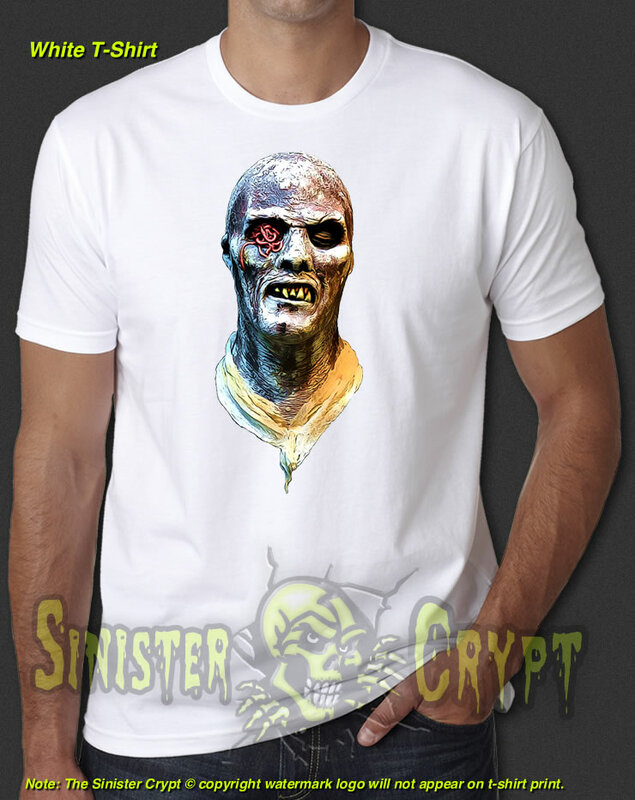 Zombie 2 t-shirt. Zombie 2 is a 1979 horror zombie film directed by Lucio Fulci. The film was adapted from an original screenplay by Dardano Sacchetti to serve as a sequel to George A. Romero's Dawn of the Dead, released in Italy as Zombi. It stars Tisa Farrow, Ian McCulloch and Richard Johnson. 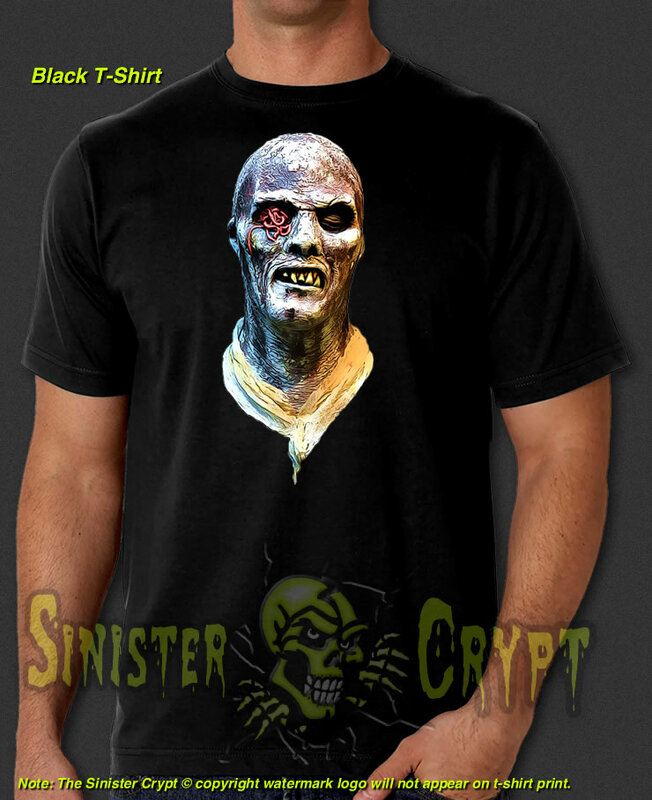 Makes great gift for a horror fan!